Former Providence Mayor Buddy Cianci will lie in repose for two days in City Hall before he is laid to rest. Cianci's friend, former Mayor Joseph Paolino, says mourners will be able to pay their respects to Cianci on the weekend of Feb. 6-7. His body will be placed for public view in front of the mayor's office. Cianci was the city's longest-serving mayor. He was elected to six terms and served more than 21 years in office. He was forced out twice due to felonies. Cianci's funeral will be at 10 a.m. on Monday, Feb. 8, at the Cathedral of Saints Peter and Paul. A spokeswoman for the Providence Roman Catholic diocese says Bishop Thomas Tobin will officiate. 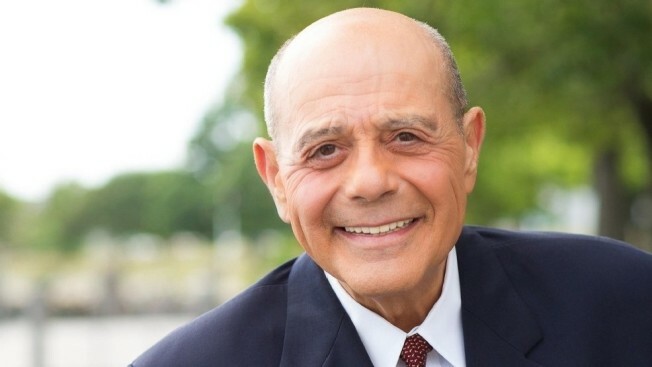 City flags are flying at half-staff to honor Cianci.